Hello again Beautynistas and Suavies! 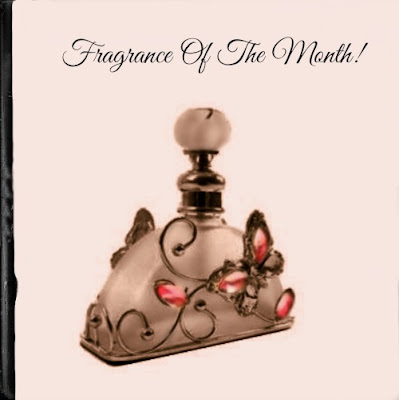 We hope that you’ve been enjoying our picks for The Makeup Examiner’s Fragrance Of The Month feature. So, we’ve been fussing about Humidgeddon and what do you know … we end up with a bit of a chilly snap! Seriously? Since when is it supposed to be 56°F in June in the Northeastern USA? We know … fuss when it’s too cold, fuss when it’s too hot … first world problems. We digress. 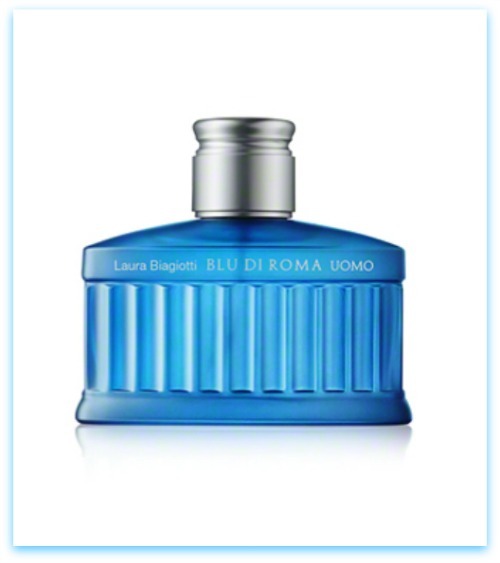 Thinking of Summer 2016 and the sensuality that the season offers, we look to Laura Biagiotti for Fragrance Of The Month June 2016 - Blu di Roma Donna for the ladies and Blu di Roma Uomo for the gents! The inspiration for the fragrance paring is the city of Rome. Blu di Roma fragrances are meant to be contemporary, fresh and light inspired by the blue nuances of the roman summer and the charm of an adventure in the city that invites you to dream of a never-ending holiday. Ancillaries are available for Blu di Roma. 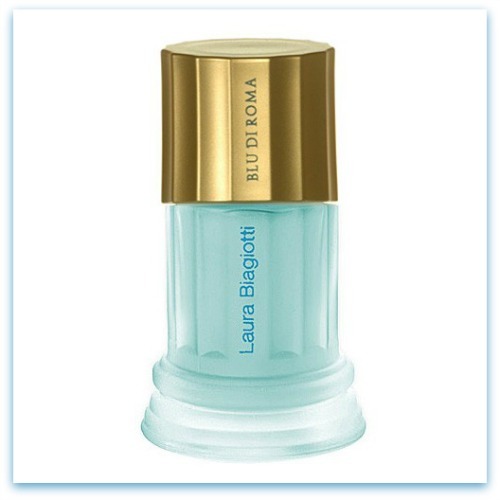 Laura Biagiotti Blu di Roma Donna and Blu di Roma are available online at Laura Biagiotti.